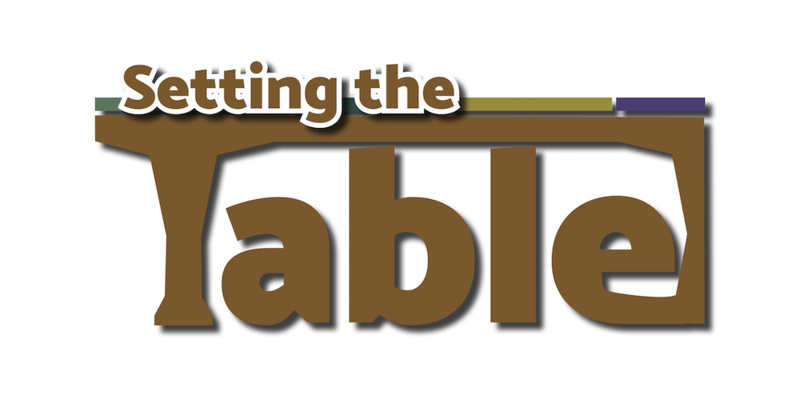 “Setting the Table” is our weekly worship email that provides recipients with a snapshot of where we are in the liturgical calendar, a glimpse of the upcoming sermon, the week’s scripture passage, and interesting bits of information about our current liturgy. These emails help to prepare ourselves for Sunday worship and can be used as part of your weekly devotions. You can read from the Setting the Table archives after the jump.